You are here: Home / Retail Businesses / Nail Salon Business / Is A Nail Salon Business Right For You? Is A Nail Salon Business Right For You? 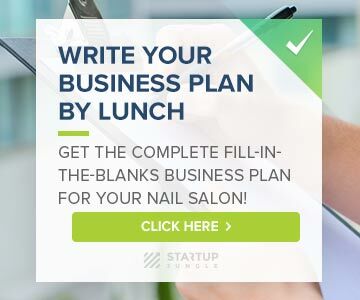 If you’re considering opening a nail salon business as your profit center, you need to see our post about the ultimate guide to starting a Nail Salon Business. Inside this guide, you’ll find out everything you need to know about running a profitable nail salon from the costs, equipment, smart links and how to do it all on a shoestring budget. I am a 12 year older and trying to start my own nail art business any help or feedback.